The latest publication from Food 52 is dedicated entirely to delicious desserts. 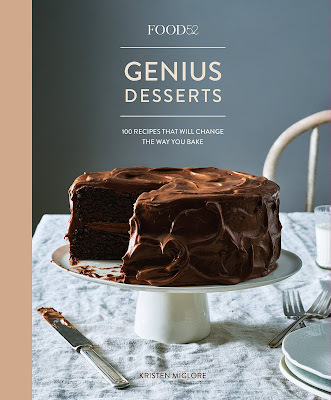 'Genius Desserts' consists of recipes from some of the leading cookbook authors and chefs in the food world. From Dorie Greenspan to the late Marcella Hazan, Martha Stewart to David Lebovitz, and Yotam Ottolenghi to Nigella Lawson, just to name a few, this truly brilliant book will have you measuring, mixing and baking some very tasty cookies, breads, cakes and other impressive desserts. If you're a foodie, an experienced baker (or not), and a true fan of Food 52 (who isn't? ), then you're definitely going to want to purchase this book for your cookbook library. 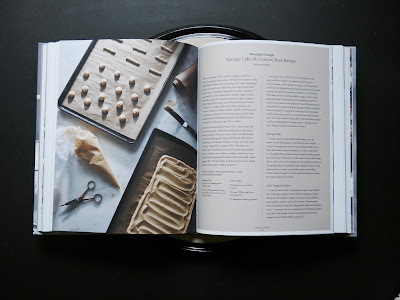 Don't worry, just about everything in the cookbook is approachable, doable and not very difficult to make. 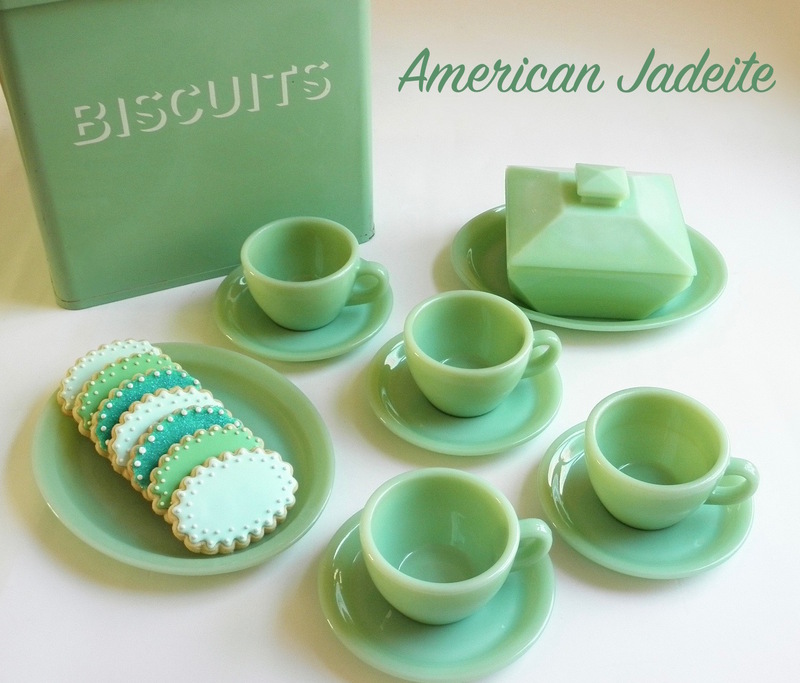 The majority of the recipes do not require hard-to-get ingredients. What's more, throughout the book there are many genius tips on how to work faster and smarter in the kitchen. 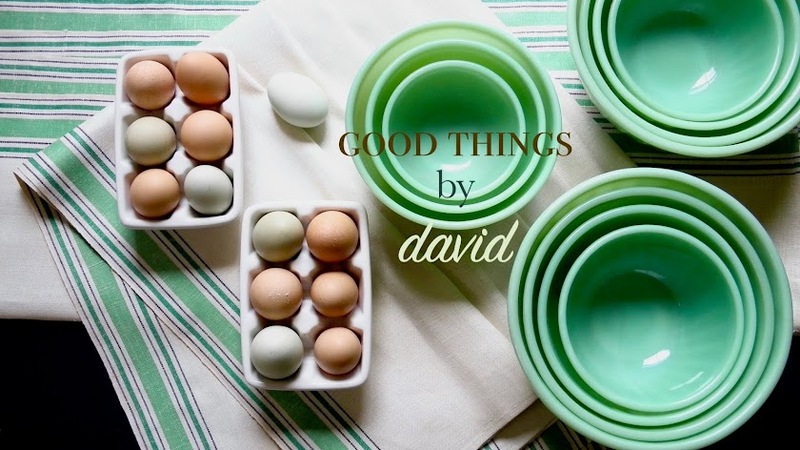 Examples include: cleaner-cracking eggshells, the easiest way to clean a sticky mess, salvaging over whipped cream, how to make a lot of cookies, faster, etc. 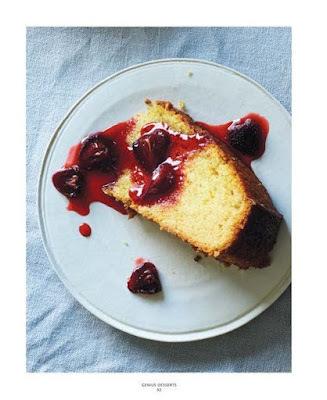 Let's not forget the beautiful photography and styling we've come to expect from Food 52. This is apparent as you browse through the book. Everything is mouthwatering and tempting. 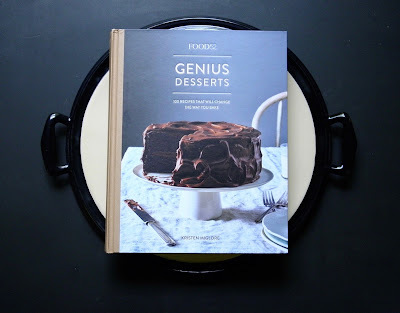 The book is due to be out on September 4th, so don't forget to preorder a copy of Genius Desserts. 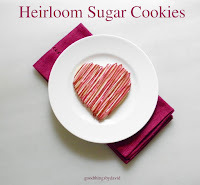 You're going to love leafing through it, learning from it and baking from it. This book is definitely a keeper. Many thanks to my amazing friend and neighbor for my advance copy, and many thanks to the staff at Food 52 for giving us such a splendid desserts book!